Every Danish city seems to want to Host the Eurovision Song Contest in 2014. Copenhagen, Herning, Aalborg and now Frederica have expressed an interest in being the epicenter of Eurovision 2014. 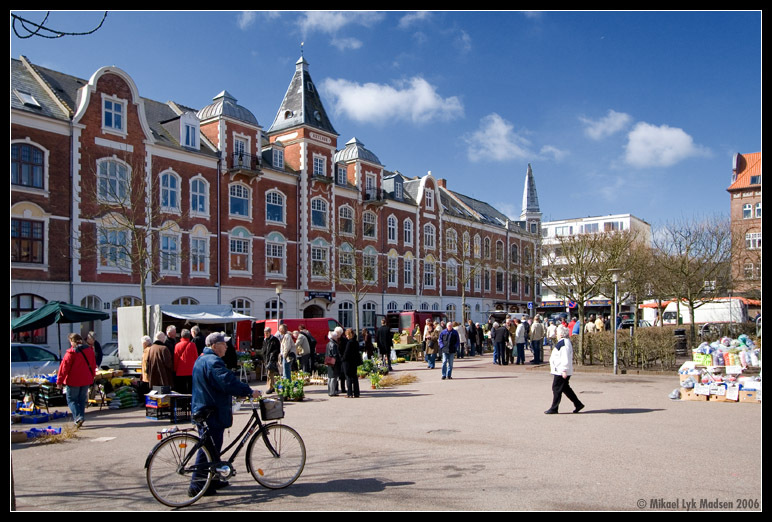 Fredericia is a town located in the Fredericia Municipality in the eastern part of the Jutland peninsula in Denmark, in a sub-region known locally as Trekanten, or The Triangle. It was founded in 1650 by Frederick III, after whom it was named. The city itself has a population of 39,797 (1 January 2012) and the Fredericia Municipality has a population of 50,193 (2012). 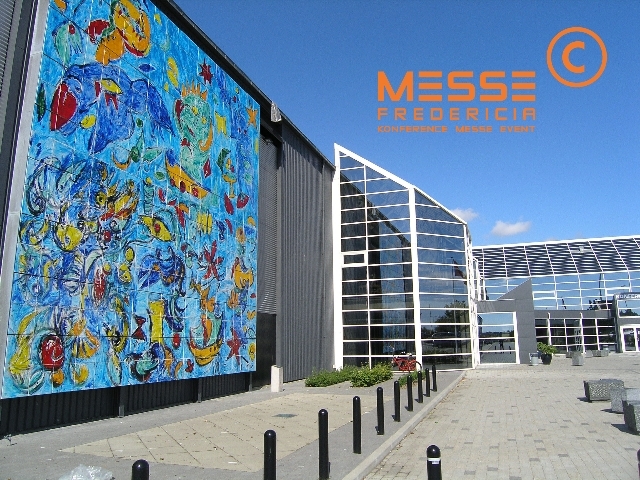 Expect a possible fifth city to express an interest – Odense. Stay tuned.